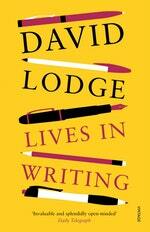 A collection of essays on writers and writing by the Booker-shortlisted novelist and critic. 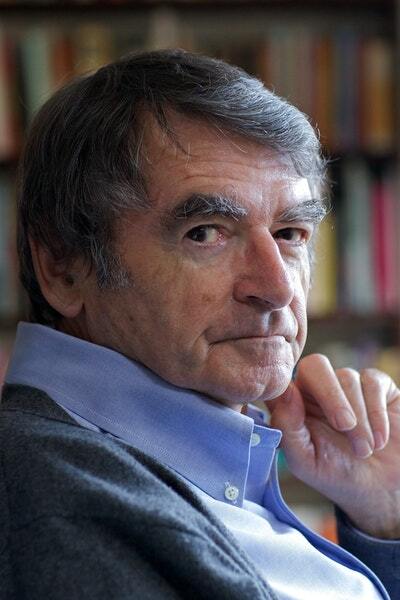 Writing about real lives takes various forms, which overlap and may be combined with each other: biography, autobiography, biographical criticism, biographical fiction, memoir, confession, diary. 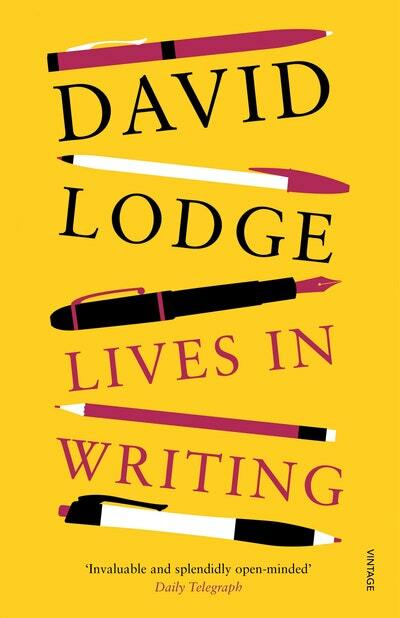 In these thoughtful and enlightening essays David Lodge considers some particularly interesting examples of life-writing, and contributes several of his own. The subjects include celebrated modern British writers such as Graham Greene, Kingsley Amis, Muriel Spark and Alan Bennett, and two major figures from the past, Anthony Trollope and H.G.Wells. Lodge examines connections between the style and the man in the diaries of the playwright Simon Gray and the cultural criticism of Terry Eagleton, and recalls how his own literary career was entwined with that of his friend Malcolm Bradbury. All except one of the subjects (Princess Diana) are or were themselves professionally “in writing”, making this collection a kind of casebook of the splendours and miseries of authorship. In a final essay Lodge describes the genesis and compositional method of his recent novel about H.G.Wells, A Man of Parts, and engages with the critical controversies that have been provoked by the increasing popularity of narrative and dramatic writing that combines fact and fiction. Drawing on David Lodge’s long experience as a novelist and critic, Lives in Writing is a fascinating study of the interface between life and literature. Love Lives in Writing? Subscribe to Read More to find out about similar books.